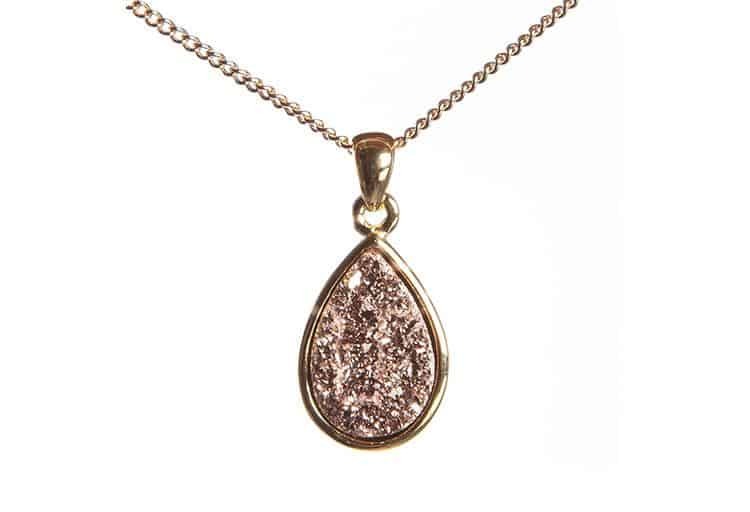 Whether you're looking for something special for your own mom, or you're a dad in charge of finding something for mom on behalf of the kids, local jewellery line Little Luxury is perfect for you. 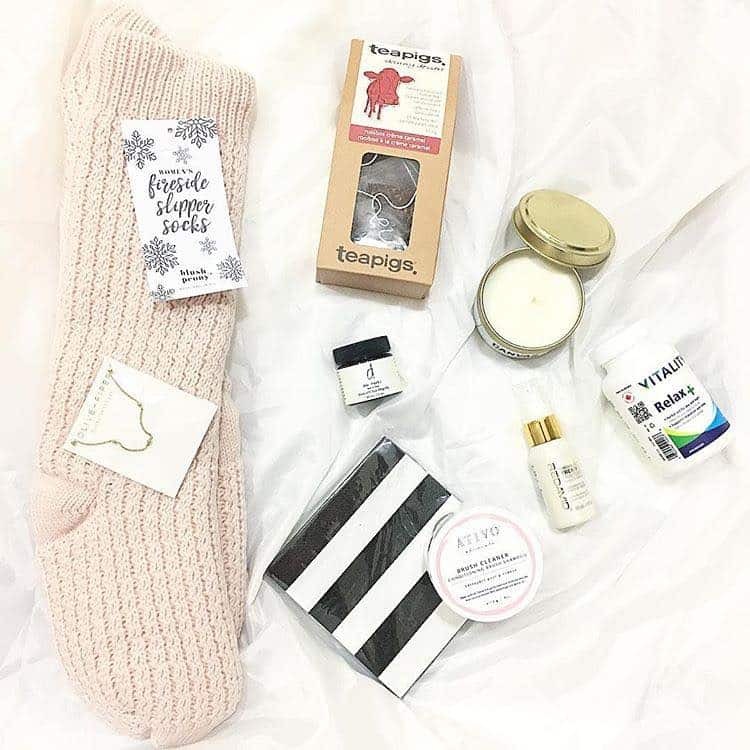 I was lucky to stumble upon Little Luxury Shop at a local boutique and the line is now available for sale online as well as at select retailers throughout the Lower Mainland. 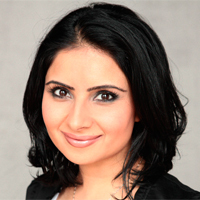 Little Luxury Shop is owned by jewllery aficianodo Cheney Cloke-Hui and has its headquarters in beautiful Surrey, B.C. Hui has an immense passion for jewellery and many of the pieces are originals designed by her. I have fallen in love with so many of Little Luxury’s pieces and I'm super excited to share some of my favourites with you. 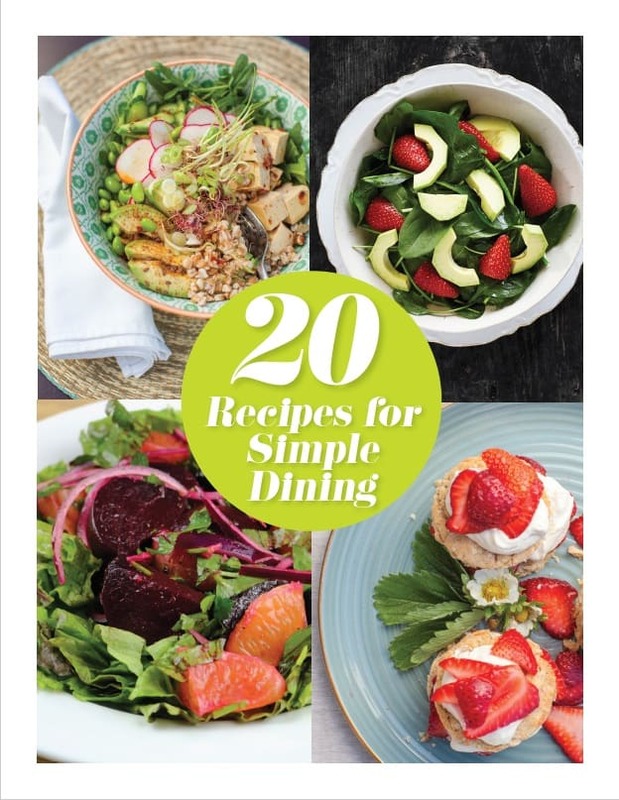 Click through the slideshow for some great Mother's Day gift ideas. 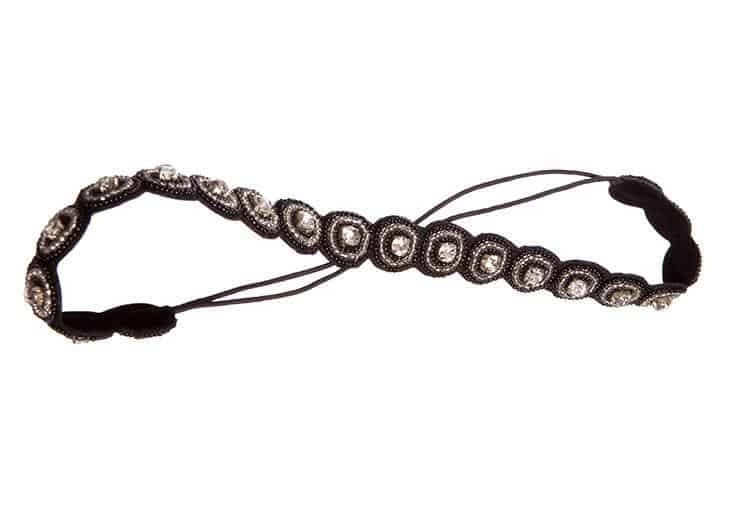 Little Luxury Shop offers beautiful, globally inspired, timeless pieces like this elegant crystal headband. 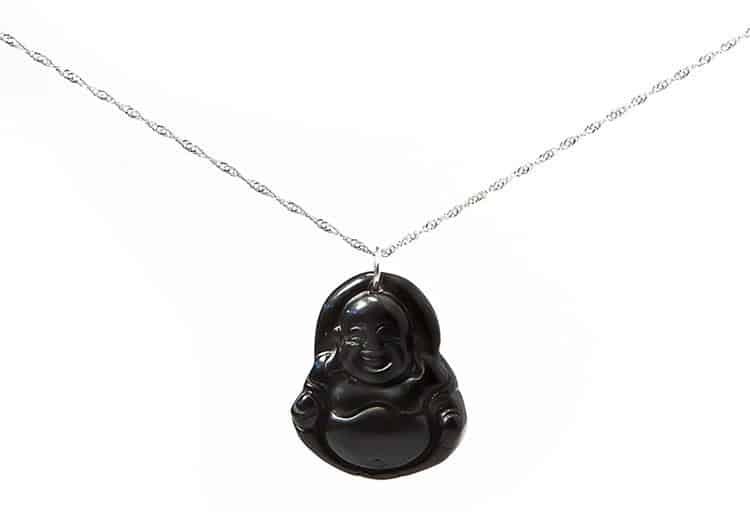 Little Luxury's pieces are inspired by many cultures from around the world, like this black jade Buddha necklace, with a deeper meaning of some form of positivity. Plus, they are also affordable, which is always a good thing. Every LIttle Luxury piece has meaning and/or cultural reference. 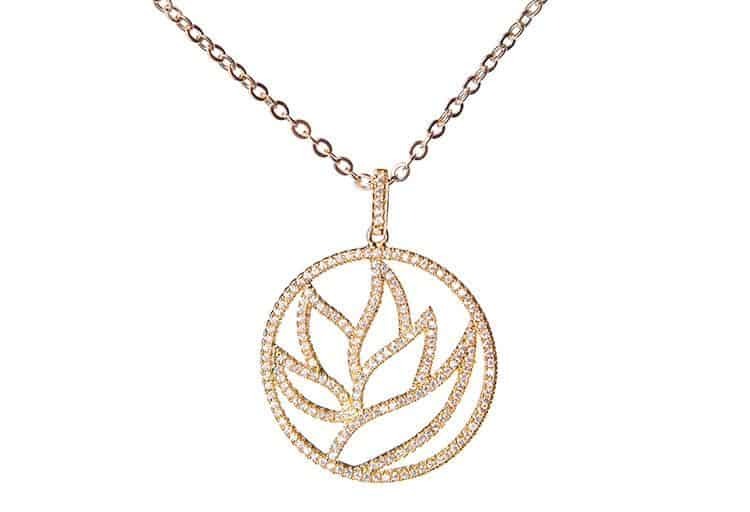 For example, the lotus (as seen on this crystal and gold pendant) is very spiritual in Buddhist culture. This mantra and sacred symbol of the Hindu culture is often chanted in yoga classes. 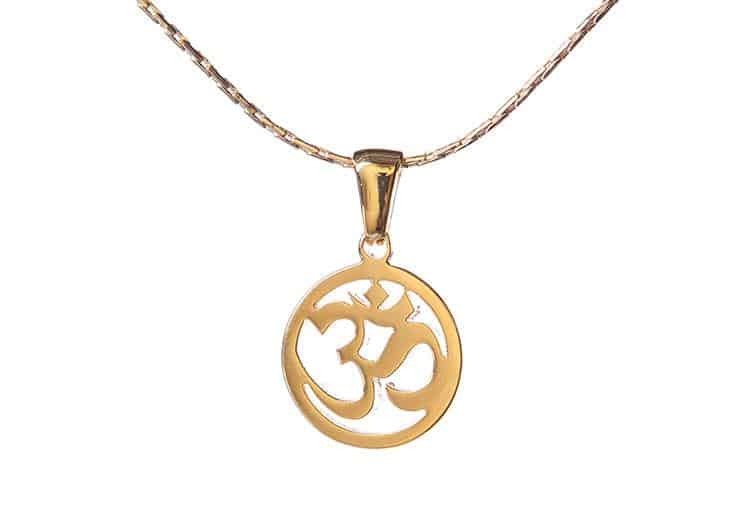 Give mom a sense of calm this year with the gold om necklace. The hamsa hand is a popular symbol in the Middle East and North Africa where it is believed to protect again the evil eye. 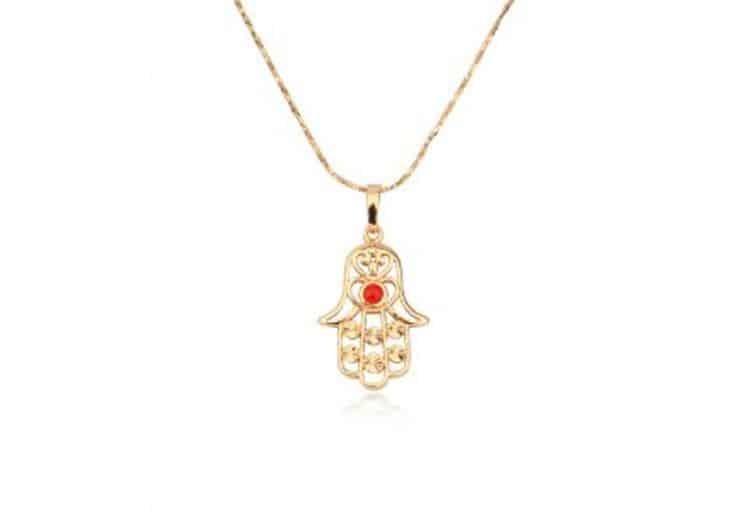 Make Mom feel loved and protected this Mother's Day with the gold hamsa necklace.